Loafers for ladies, by Skechers, flex appeal line. With memory foam. Skechers shoes loafers for ladies, flex appeal line. With waterproof leather and with extralight rubber sole.These winter loafers shoes for ladies are made by Skechers and they are of the flex appeal line. They have the memory foam inside and they are made with resistant fabric inside. 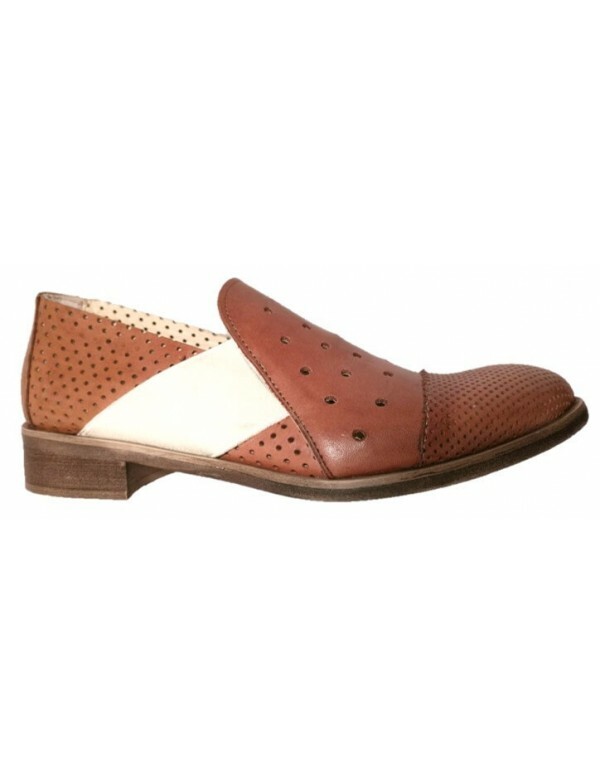 The sole odf the loafers is made with extralight and flexible rubber sole.